 The Housing Needs Assessment is an in-depth look at all forms of housing across all income levels across all of Louisville Metro. 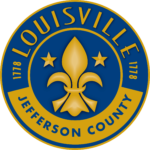 It examines the housing related data within the context of health, diversity, and equity, and provides recommendations which the Louisville Metro’s Office of Housing and Community Development and the Louisville Affordable Housing Trust Fund can carry forward to ensure that every Louisville neighborhood is a neighborhood of choice and opportunity. The links below will take you to maps of each of the 21 market districts defined in the overall study. The maps give demographic, affordability and housing information that is unique to that district.